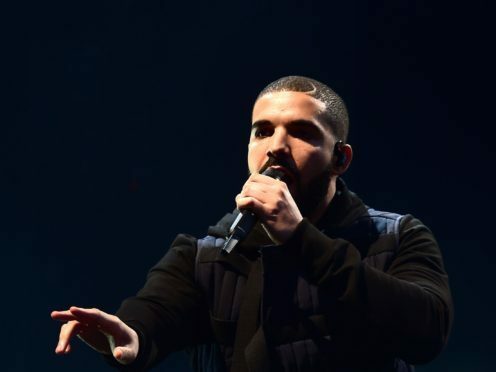 Canadian musician Drake spent a near one million US dollar (£713,000) budget for his God’s Plan music video to individuals and organisations across Miami. A women’s shelter, firefighters and shoppers in a supermarket are among those who received cash from the RnB star who reveals his plan in the opening titles of the six-minute video released on Friday. “The budget for this video was 996,631.90 dollars. We gave it all away. Don’t tell the label,” it reads before footage of the singer visiting organisations across the US state. “Anything you guys want in the store is free,” he tells shoppers in a supermarket while student Destiny James at the University of Miami receives a 50,000 dollar (£35,000) cheque to fund her education. He had called the video “the most important thing I have ever done in my career” ahead of its release. At Miami Senior High School, he greeted by a group of students who he performs with before donating 25,000 dollars (£17,832). He also approaches people in the street offering them cash and treats at least two youngsters to new cars. It comes less than a fortnight after students at the University of Miami and the High School shared dozens of clips of the Toronto-born musician donating funds during filming for the video. Shown sporting a Martin Luther King t-shirt in photos and video clips, he also announced he would be designing a new uniform for the high school. Paris had written on Instagram: “You don’t understand what this means to me! I would’ve never imagined this happening to me. I’m just a girl from Denmark, SC that wants to MAKE IT and be somebody and for you to see my hard work means the world. Thank you so much. God I thank you. Also on Friday, Drake wrote he was “missing England” in an Instagram post.